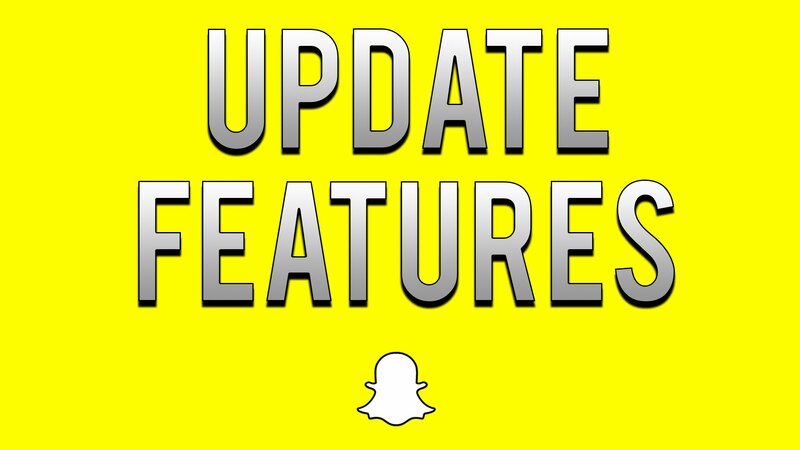 Snapchat got a major update this week, including audio and video calling, stickers, and the option to send photos to friends directly from your camera roll. But there’s one new feature that is absolutely driving me crazy. Instead of tapping an individual Snapchat story to watch, stories now start playing automatically. Before the update, you could select which story you wanted to watch, view it, and then choose another one if you wanted to keep going. Now, you tap once and can watch minutes and minutes of uninterrupted content. And I can’t stand it. I understand where Snapchat was coming from with the change. Autoplaying stories could lead to an overall increase in views on the platform and for users who want to watch every single Snap Story their friends post each day, this change means far less tapping and waiting for stories to load. Do people actually want to do that? I certainly don’t. Watching five straight minutes of Snap Stories in a single sitting doesn’t sound appealing, and I typically don’t watch every story from every account I follow. For example, I follow a lot of celebrity accounts that I’ll only watch occasionally. And as much as I appreciate learning about the keys to life, there’s only so many DJ Khaledisms I can take in a week. Not another one. Not this week, Khaled. And I’m not the only one who is frustrated with the new feature, which, as of now, can’t be turned off in your settings. A quick Twitter search for “Snapchat update is annoying” led me right to plenty of people feeling similarly bothered. But for me, the change actually adds tapping because now I have the added step of manually ending stories every time I want to stop watching. Before the update, a story would end automatically and return you to the menu. Sorry Alex, but we’re going to have to agree to disagree on this one. I promise to still watch your stories, though that’s most likely because they’ll start autoplaying before I can stop them.